If you know me you know that Australia is one of my favourite countries in the whole world I have now technically visited there 7 different times. Sydney its capital is my favourite city and its Zoo called “Taronga Zoo” is my favourite Zoo in the whole world, I even went there twice on my last visit. The zoo is massive, really well laid out with amazing animals from around the world, but honestly what gets me every time that I am a sucker for are the Koalas. They are just so cute! The most convient and fun way to get to the Zoo from downtown Sydney is to take the 12 minute ferry ride across the harbour. Once there you can walk to the top of the hill or do it the fun way and take the Sky Safari (a gondola type lift) to the very top. While at the zoo you can get around my walking or taking a little train that does a small loop around the park. This zoo literally has everything from restaurants to eat at and a cafe, an amazing gift shop, over 2,600 different animals from Komodo Dragons to Wombats and Lions and a whole lot more. 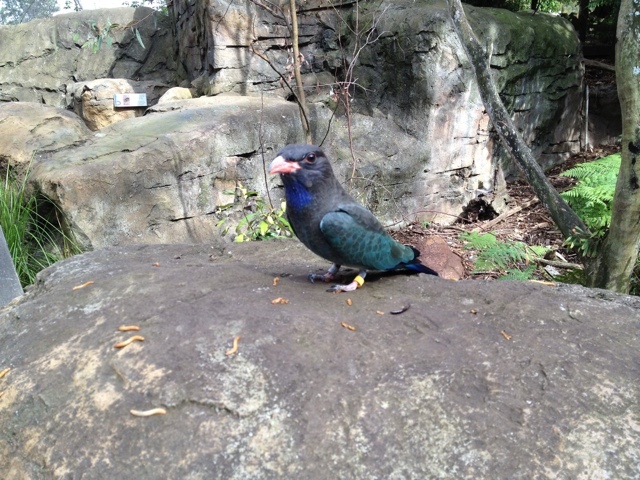 They also have lots of crazy looking birds. The Giraffes have a pretty nice view of the city. 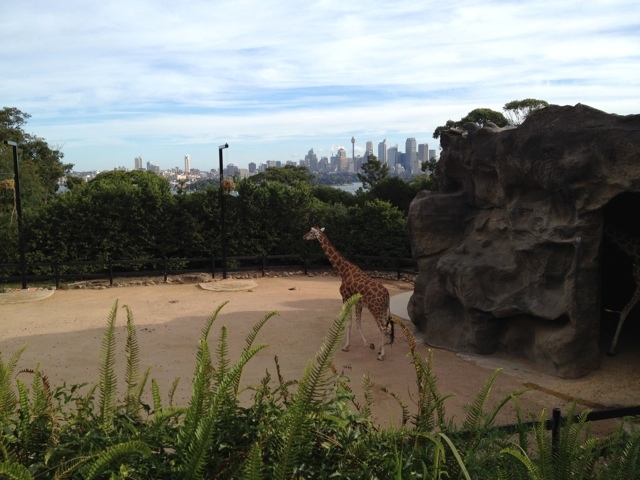 To learn more about Taronga Zoo I guess you will just have to watch my video and see how awesome it is for yourself. 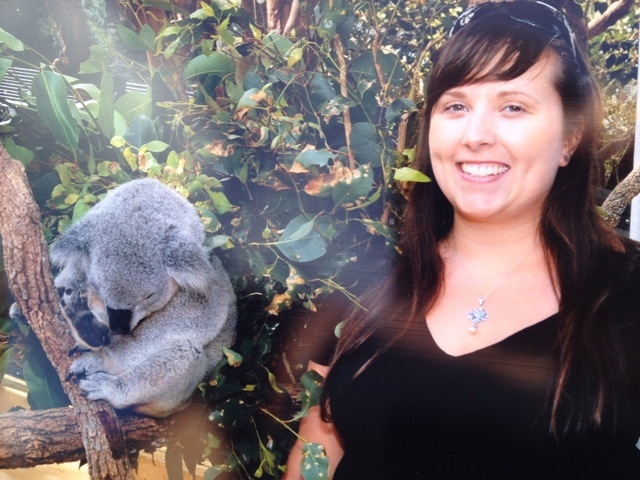 Also stay tuned next week for my video all about koalas. 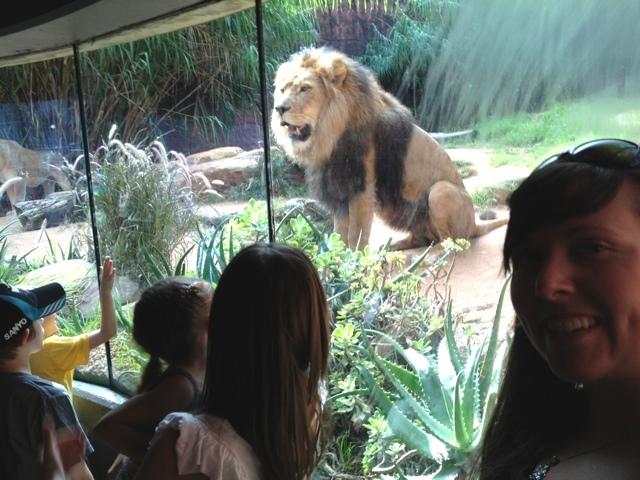 Thanks to Taronga Zoo for having me as a guest, all opinions are my own and this truly is my favourite zoo ever. Photographed and filmed with a Nikon D5100 using a 17-55mm lens. the capital is actually canberra. dont worry, most people havent heard of it either. They have the best views!! Awesome animals! Seems like you had a really fun time. Love those lions!